In an age when polar exploration was akin to space exploration today, Sir John Franklin's journeys of discovery captured the popular imagination. 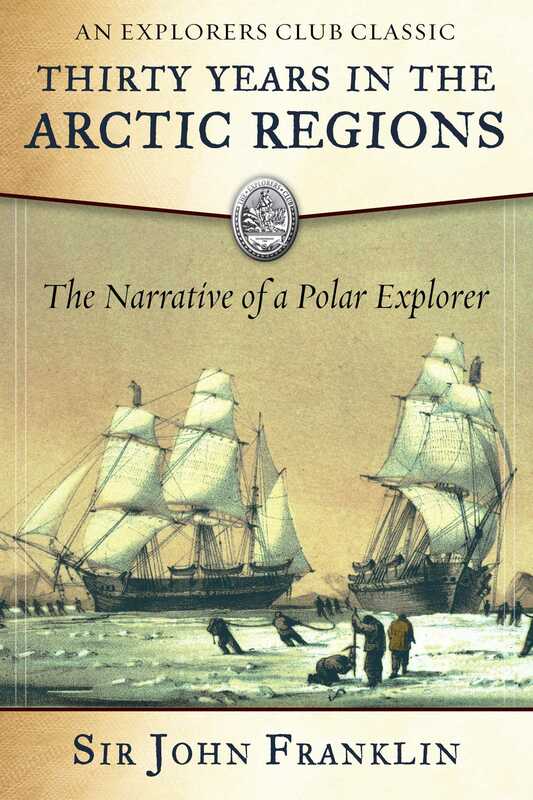 Originally published in 1859, Thirty Years in the Arctic Regions is Franklin's own record of his two overland expeditions, begun in 1816 and 1825, which took him to what is now the Northwest Territory of Canada.But it was Franklin's final expedition, to discover the sea route connecting the northern Atlantic and Pacific oceans, that cemented his place in the history of Arctic exploration. Franklin and his crew set out in two ships, the Erebus and the Terror. Their search for the Northwest Passage was doomed, and the fate of Franklin and his 129-man crew remained a mystery for many years, despite the fact that more than thirty missions were sent to look for survivors or remains. The bodies of several of its members were eventually found. By 2016, both ships had been discovered, bringing an end to a 168-year-old Arctic mystery.This book includes Franklin's record of the hardship and suffering his men endured from his earlier expeditions, during which he and his crew charted 1,700 miles of Artic coastline. Also, it includes Franklin's detailed descriptions of a region that in the 19th century must have seemed as alien as a lunar landscape. The book's final entries include a letter from Franklin dated July 12, 1845—the last communication from the expedition received in England—and letters sent by the leaders of subsequent search expeditions. Thirty Years in the Arctic Regions describes an era when British exploration of the Far North was at its peak, in the words of one its most prominent and ill-fated explorers.